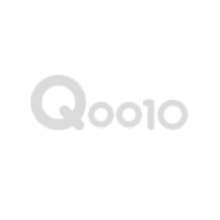 This is second time I order this product from Qoo10 but first time with this seller. It offers cheapest price on the site but the product is still a bit pricy but per supplement is expensive. Luckily I could use my qoo10 coupons to offset the cost. This seller also deliver the product very fast even though it is from US. Will use it again when I have to refill the supplement for my cats. rate: 100Great price. Thanks, seller! Second purchase. As before, shipped super promptly. Thanks, seller.